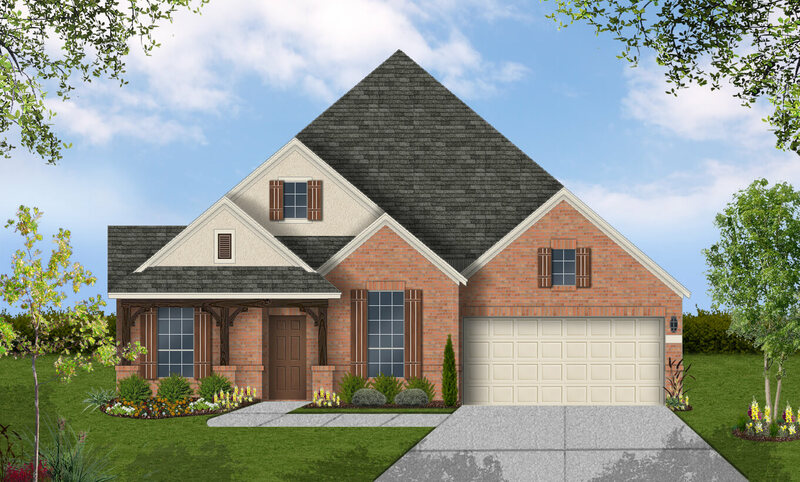 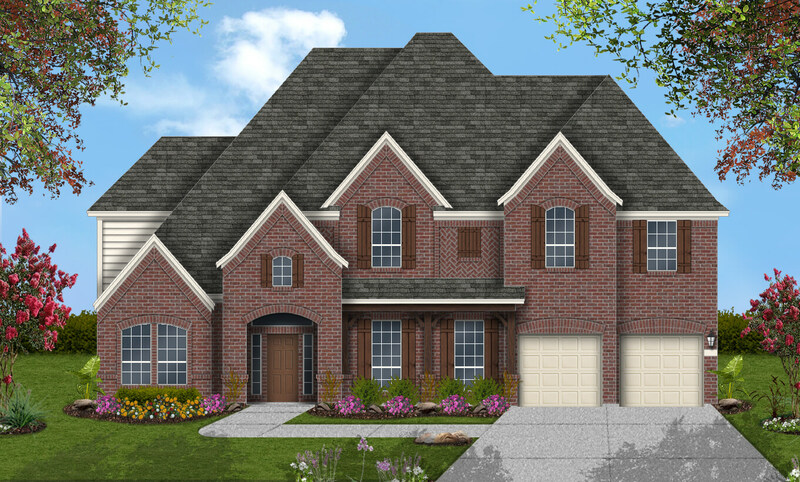 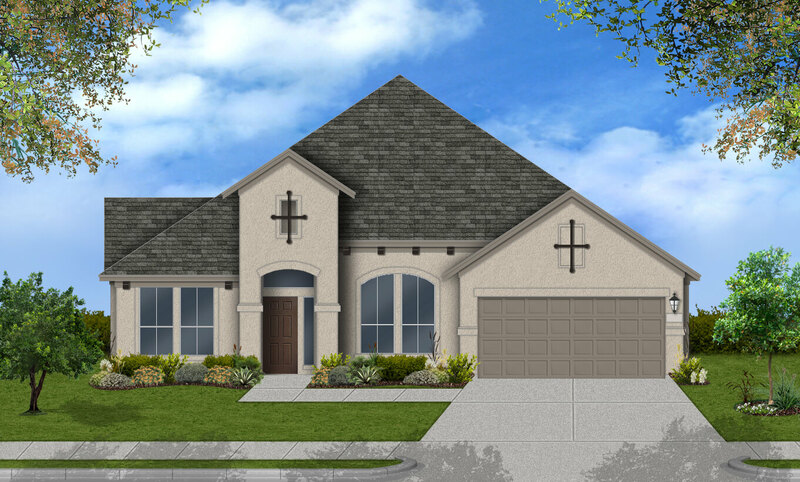 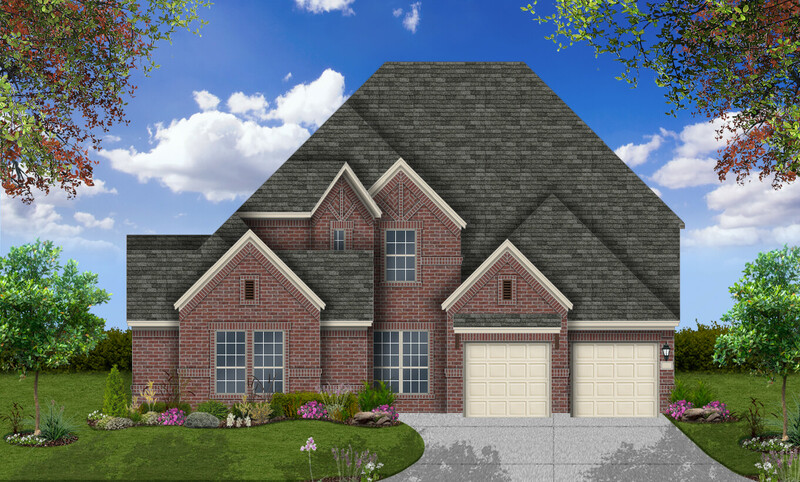 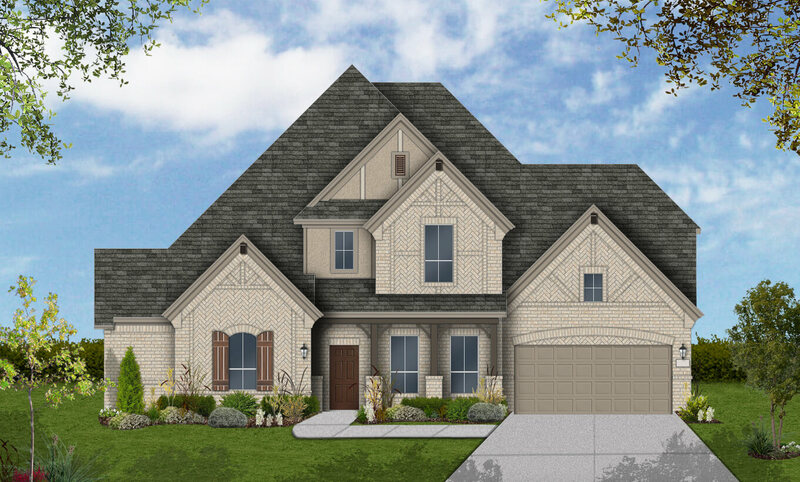 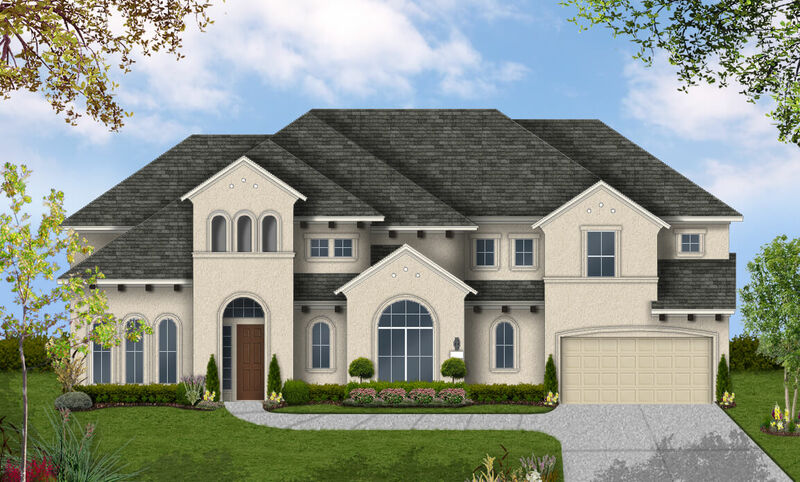 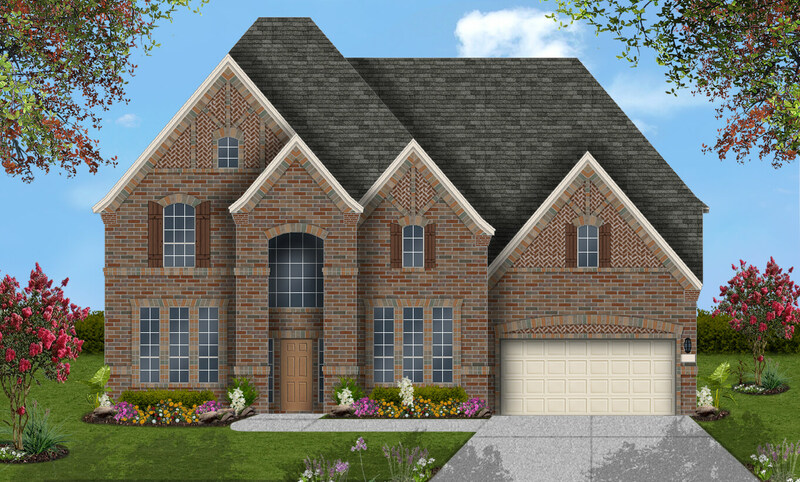 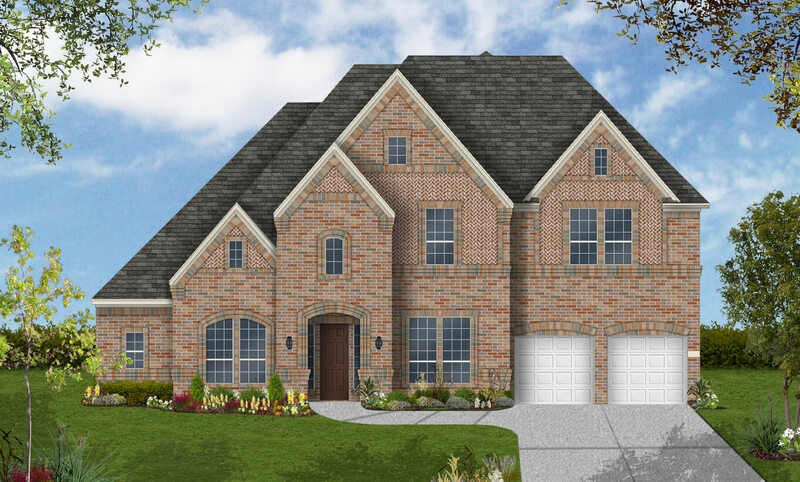 New home builder Coventry Homes offers award-winning new home designs in many desirable Houston-area communities. 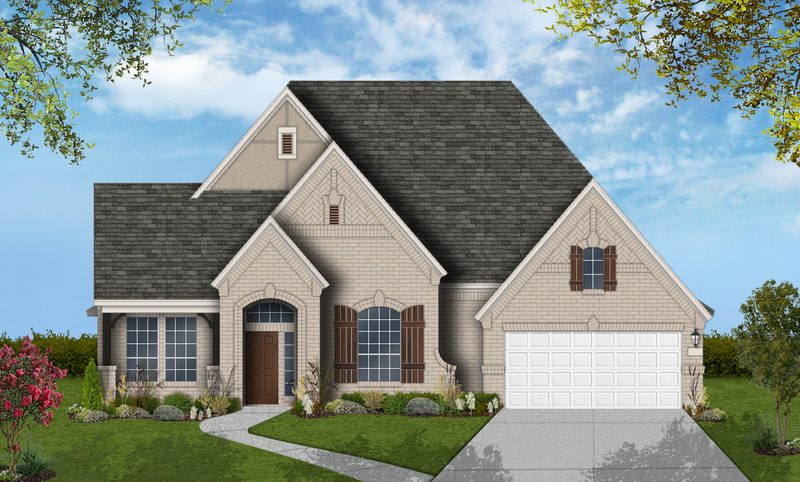 Buyers can easily explore Coventry’s many new home floor plans by using the search option feature below. 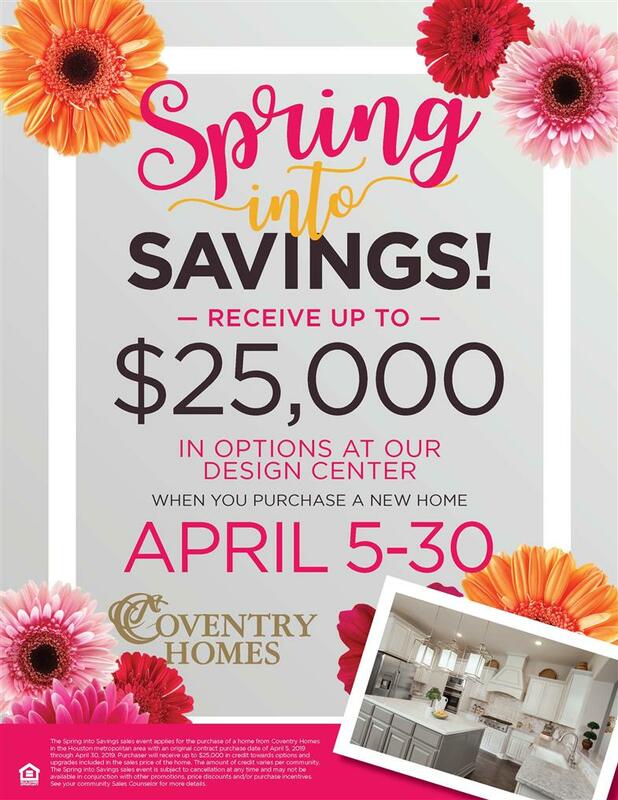 Whether you’re relocating to Houston or simply making a move within the city, you’ll be amazed by Coventry’s extensive selection of new homes for sale.